You are here: Home / Bead Soup Blog party / Bead Soup Blog Party Reveal! Ohhh, love all your pieces! Especially first and that fancy little belt! So pretty! Love those earrings especially. 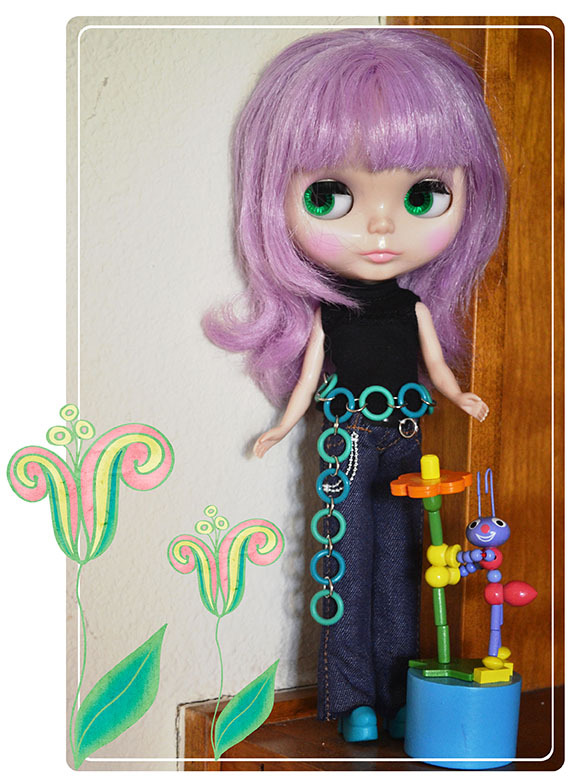 and so much fun that bely – I love Blythe!! What lovely designs you made! Love that head pin necklace, that was a wonderful idea! And those earrings are such a great statement! I think my favorite is that awesome necklace!! Great pieces. The lariat looks awesome and the earrings are darling. Great jewelry! LOVE the bracelet. Everything is great, but I like the groovy belt the best. Really like the lariat. What pretty colors to work with! I too love chunky bracelets and necklaces.. I love your work. What a lovely soup and absolutely lovely jewelry! I really love the design of your blog, too. What fun pieces you made! Very lovely pieces, nice done! Love the lariat, love the earrings, love the bracelet – all are exceptional. Great job! bracelet is my favourite- elegant and delicate! 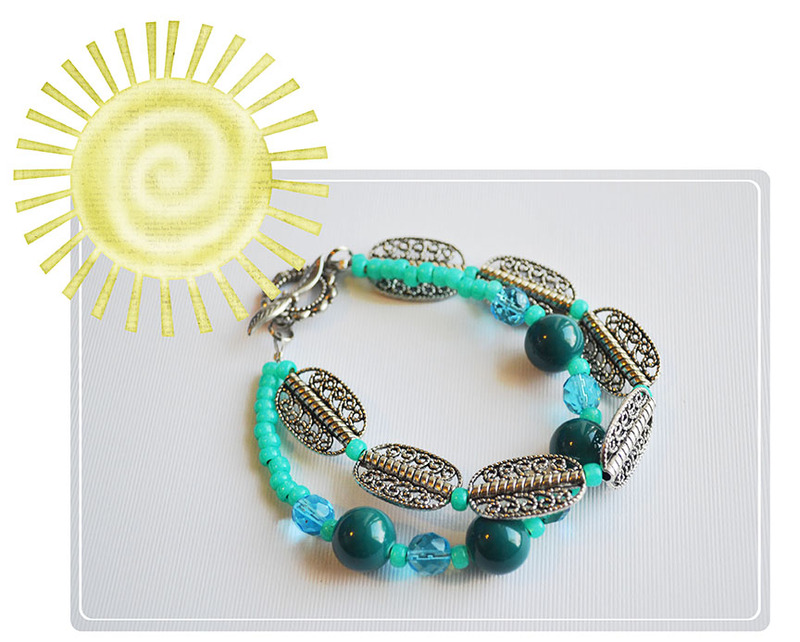 I really like the bracelet – very pretty! Sometimes making something YOU know YOU like is the best route and it totally worked out for you in this case. 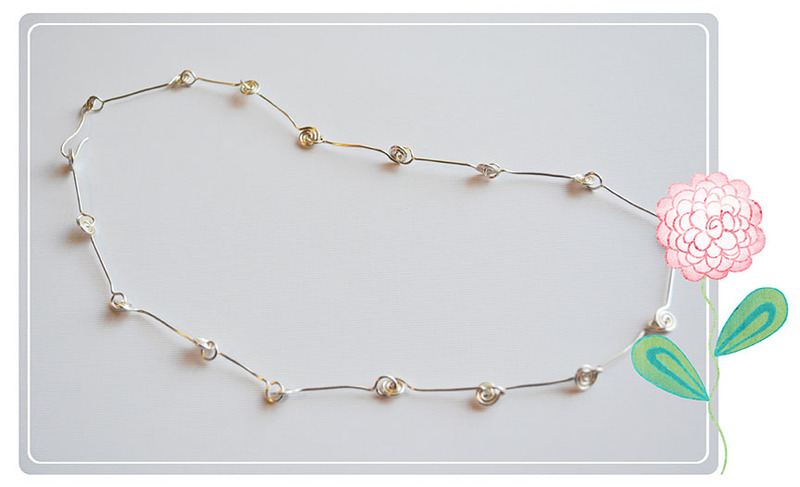 Making the chain with the headpins was such a good idea too…so unique!! I love your designs! That necklace is amazing! The bead soup components were really cool…and your creations are awesome. Everything is just wonderful. Thank you for sharing your talents with us. Pretty beads I love what you did with them. That belt is just to cute! Very creative use of your soup. The lariat and earrings are stunning! 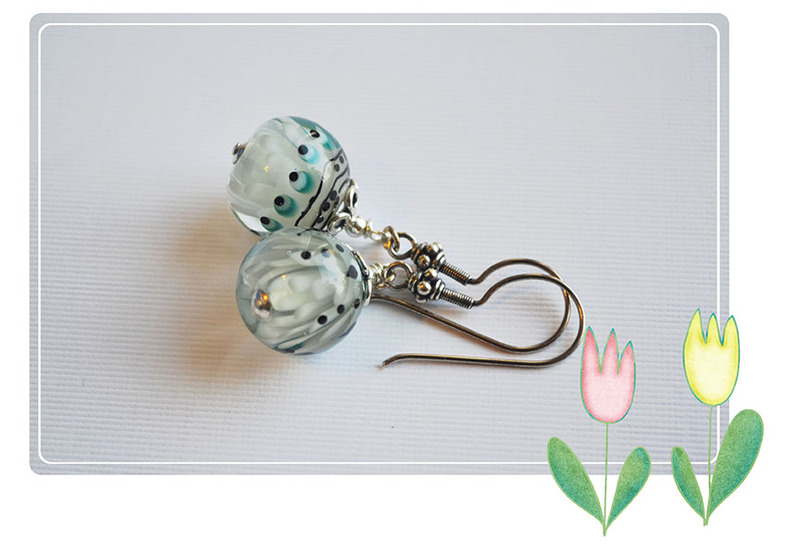 Such lovely lampwork should be allowed to shine! The lariat – ooh! The bracelet — aah! The earrings – yum! Lovely, lovely pieces! You received the most beautiful lampwork beads and you’ve made pretty pieces from them. Thank you for sharing with us! Beautiful jewelry perfect for springtime and summer! Like your blog postings too! 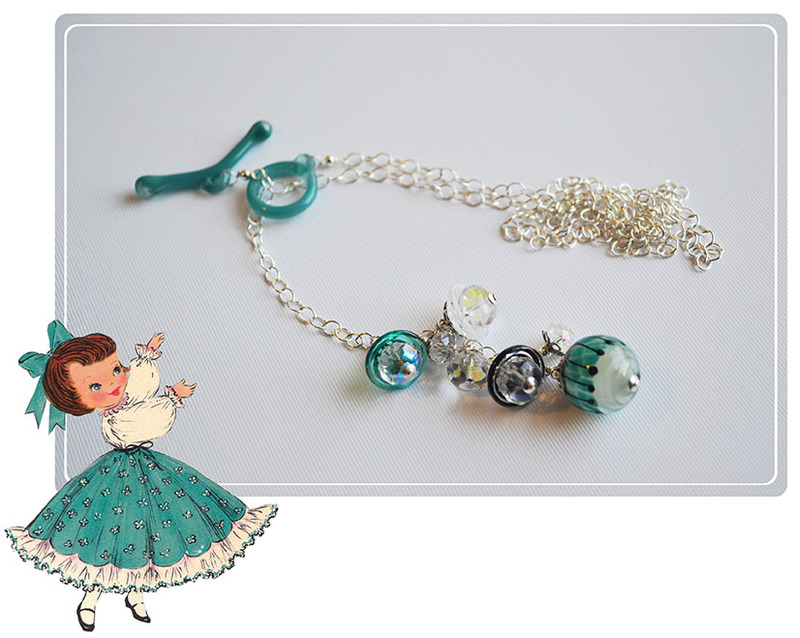 Gorgeous pieces, even on the doll! :~) When I hopped over to your blog you had a family post on top, I must say your daughter is very pretty! Your family looks picture perfect! What a pretty necklace! Loved your pieces! I love the earrings and the necklace – they complement each other very nicely.